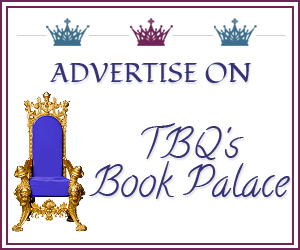 TBQ'S Book Palace: Queer Romance Month: Mini Interview with Cecil Wilde! Queer Romance Month: Mini Interview with Cecil Wilde! This mini-interview with one of our contributors is brought to you in support of Queer Romance Month. QRM runs throughout October, celebrating love stories in all shades of the rainbow in all shades of romance. 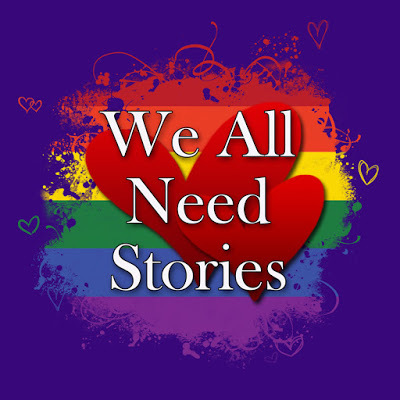 Join us, and over a hundred LGBTQ+ authors and allies, for essays, flash-fiction and much, much more. Recommend a book you love, but feel is under appreciated. Cecil: I am biased here and freely admit it but I think Long Macchiatos and Monsters, by Alison Evans, is an incredibly important book that has not gotten enough love. It’s set in my hometown of Melbourne and it captures the heart of the city, not only with locations and conventions, but with characters who I feel I could bump into any moment wandering down Swanston Street or having coffee in Brunswick. It’s just. So. Good. Go read it. Why is queer romance important to you? C: Queer romance is about my friends, my chosen family, and the community I choose to align myself with. I have very few friends who aren’t queer and I want to read and tell our stories because we live and love and have hopes and dreams like everyone else. Plus, we’re hella cute. Who wouldn’t want to read about us? Besides that, it serves as a counterpoint to queer literature, in which nothing ever ends well. Most of the stories queer people get tell us we can never be happy, often that we’re going to die tragically as a result of who we are. Romance flips that narrative on its head and guarantees a happy ending, which is something queer people don’t often get to see themselves getting. What do you think is the future of queer romance? C: I don’t know what’s going to happen, but here’s what I hope: I hope that one day it will come to mean all kinds of queer, and I hope that people will care enough to make it sensible for authors to write about other kinds of people than gay cis men and a few cis lesbians. I hope it will evolve to include stories I can see myself in regularly, instead of as an anomaly. I hope queer voices will be amplified instead of being treated like second-class citizens in their own genre. I hope I get to write more characters who are like the people I know and not have it end in being told I’m wrong about them existing. I also secretly hope that ‘sweet’ romance will come into fashion, but for entirely selfish reasons. I just want to read about cute queers being cute, ideally with other cute queers. Cecil's contribution to Queer Romance Month will be published on 25th October. Queer Romance Month is almost over. 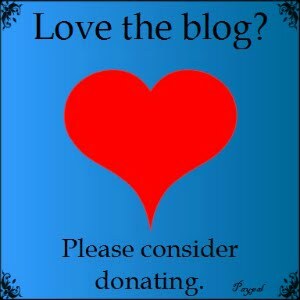 Did you find any great new authors or posts over on the site?